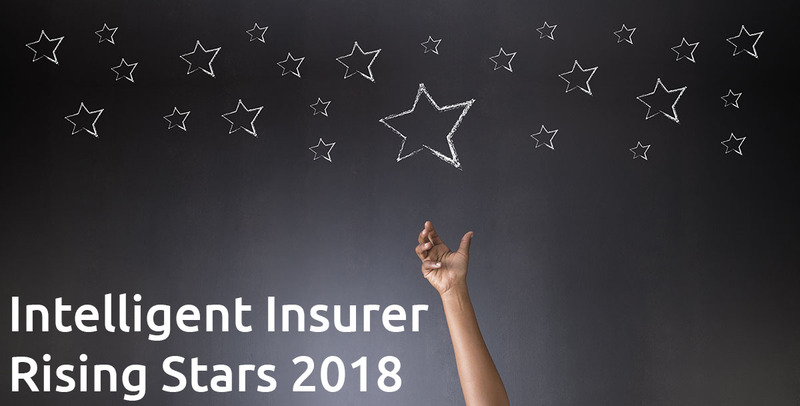 As originally published in Intelligent Insurer, this award honors 45 young executives - all under 35 - destined for success within this evolving sector. View the entire list of winners by clicking here. Why did you choose to go into the re/insurance industry? I’ve always considered myself equal parts left- and right-brained. Growing up, I was drawn to both numbers and the arts. I loved drawing and painting, but also buried myself deep in math workbooks. My left brain kicked in when I decided to pursue an undergraduate degree in actuarial science. As an actuarial science graduate, you’re destined for a career in the re/insurance field. I thought after graduation I’d be studying steadily for my FSA designation while working for a big insurance firm. Things turned out very differently when I took a leap of faith and applied for a position as an actuarial analyst at a UK-based company. They were looking to expand their reinsurance software solutions in Toronto. Working on a team of three, I learned on the job about the business of reinsurance. About a year in, we decided to break from our parent company to launch LOGiQ³. With LOGiQ³, the steady 9-to-5 position I had imagined became a super-charged, high-speed professional adventure, with multiple different and exciting opportunities. I went from actuarial to consulting and then back to a creative discipline; leading our group’s marketing function. 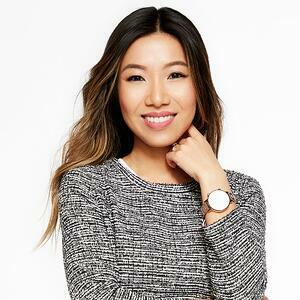 Do you think the industry is attractive to young professionals? Re/insurance doesn’t have obvious flashy or innovative appeal when compared to other industries. Therefore, unless you are connected to the industry through very specialized studies or have been referred by someone, many young professionals are not aware of the types of opportunities available within insurance. When I tell people that I work in insurance, their minds immediately jump to insurance sales agents. And many people have never even heard of reinsurance. Collectively, we’ve got some work to do as an industry to increase awareness and educate students and young professionals about the career paths and opportunities available to them in insurance. Do you think the re/insurance industry offers good opportunities and career development to young professionals? Yes. The re/insurance industry is experiencing an immense amount of change and it’s an exciting time to be part of the transformation. There is an increased focus on customer experience and how innovation, emerging technologies and data will help improve that experience. This shift is resulting in the creation of new roles, requiring new skillsets and capabilities. The industry is searching for its leaders of tomorrow. At both LOGiQ³ and RGAX, which acquired LOGiQ³ Group in January 2018, we have been working on a number of innovative and transformative projects, which have allowed us to attract and retain young talent. We are fusing established industry expertise with a passion for entrepreneurial change to develop unprecedented commercial insights and improve consumer engagement. In other words, we are helping to build the future of insurance. Coming from a startup environment and working with a number of fintechs and insurtechs over the past couple of years, I’d love to stay engaged in the entrepreneurial space. I’ve not yet figured out how and at what capacity, but I imagine a mashup of digital marketing and new venture creation. If you had chosen a different profession/career path, what would it have been? Regardless of the industry, I think I’d still find myself in a marketing-related role. For me, marketing is the perfect intersection of business and creativity.